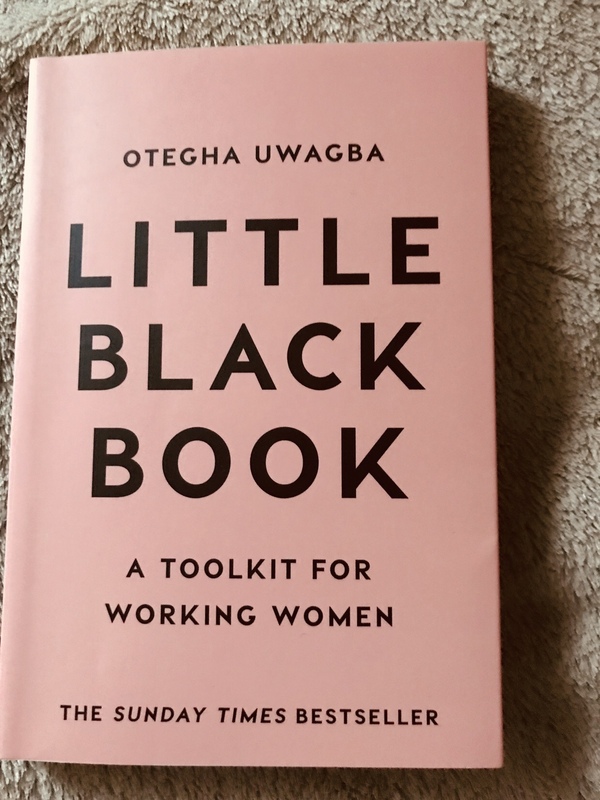 My current read and a great resource for any working women in the creative industries to have to hand, the Little black book is a little guide is full of tips, tricks and advice to help you be your most productive best. It’s the perfect go-to resource whether your setting out to start your own business or are full of experience and just need some fresh ideas. Its written honestly with good useful practical advice and good practices to help you be as efficient as possible – no fluff just straight to the point, easy to follow and relatable. 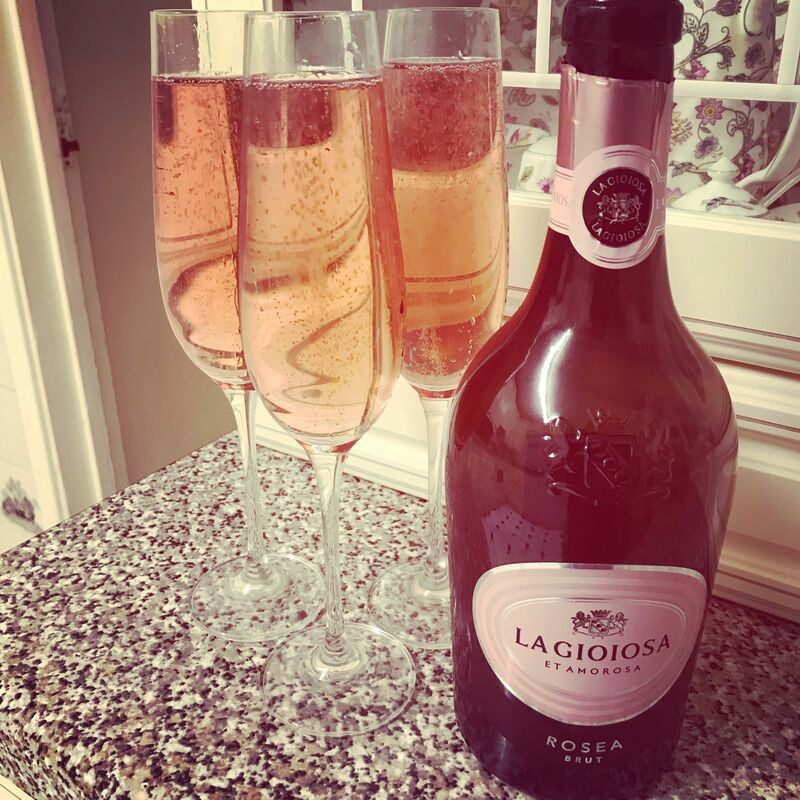 Go on, give it a read! 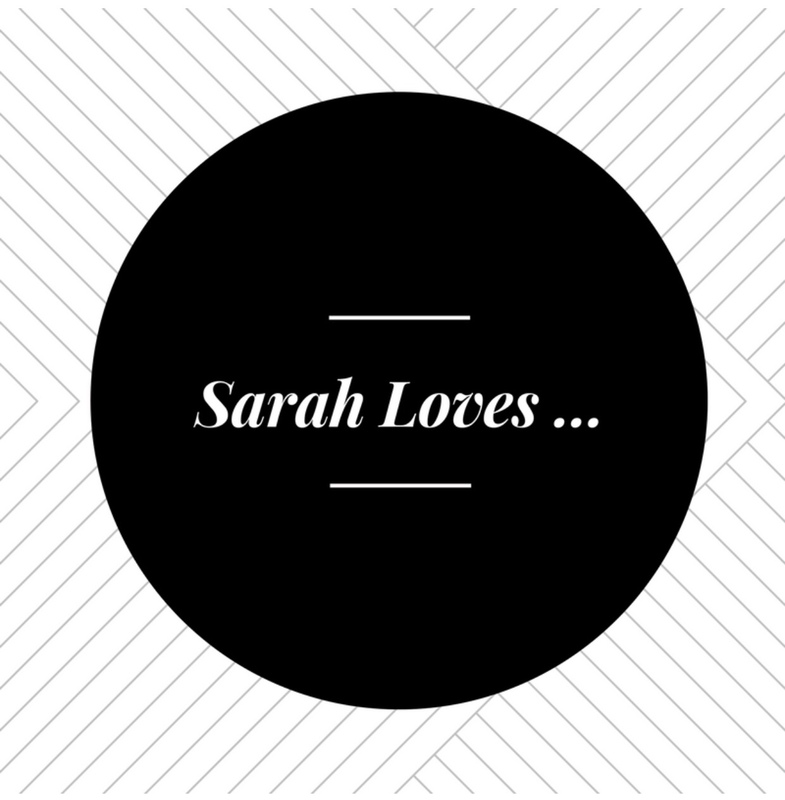 Anyone else a closet stationary geek? 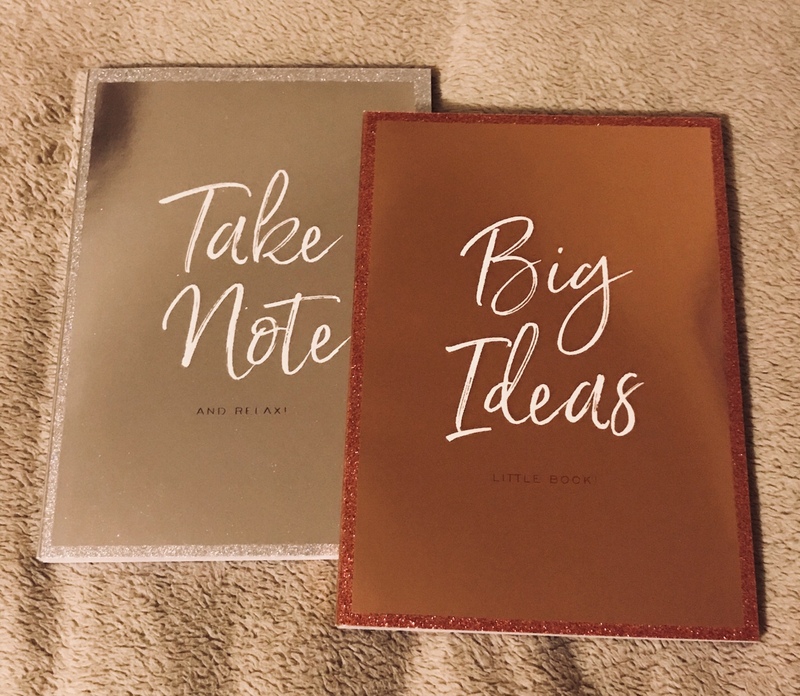 😊 These notebooks are so pretty, and I do love a bit of Rose gold too! They would look great on your desk and are a great size for putting in your handbag when you’re on the go. Best bit is there only a fiver each too! They come in 3 colours silver, rose gold or gold and all feature different quotes. Did I mention there sparkly too! I am currently using the blemish rescue face mask from the range which helps to de clog and minimise pores and reduce shine on the face, its made from a mix of 3 pure clays and marine algae and is part of a range of masks to target different problem areas. The range has five different masks available which include a Blemish rescue mask, detox mask, purity mask, glow mask and a bright mask and there is also a multi mask play kit available containing the detox, purity and glow masks that you can use in conjunction with each other. I have been using the blemish rescue for a few days now and I can already notice a difference in my pores and my skin looks fresher too! #winner! 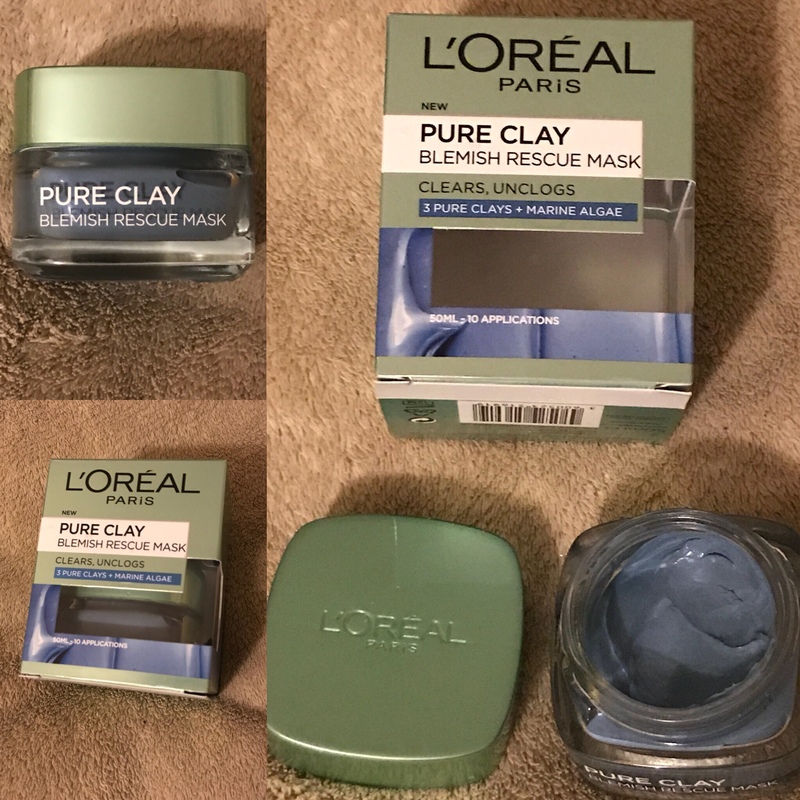 Loreal Pure Clay face mask is a must, definitely. I’ve also had a chance to use it and it definitely refines the skin.